We tasked one Cosmo Girl to try the famous product for one month! 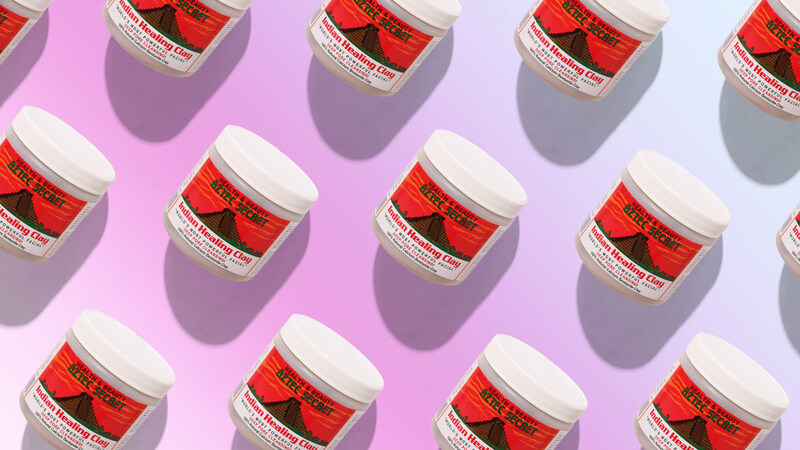 The Aztec Secret Indian Healing Clay Mask is a cult skincare product that promises to exhume all the sebum and dirt from your pores. It is made with 100 percent natural calcium bentonite clay, and it claims that you will feel your face "pulsate" as it draws out all the impurities from your face. If you Google it, you'll find hundreds of reviews on the search results page—it's that famous. To see if it can really grant us ~flawless~ skin, we asked one Cosmo Girl to try it out once a week for a whole month (the mask is too strong for everyday use!). Find out what she thinks about it below. It was a busy week at work, and I barely had time to sleep or relax. Of course, that didn't help my skin. I had pimples all over my face, and I even had one huge monster on my cheek. The whole situation made me look forward to using the mask! I know that most people recommend mixing the powder mask with apple cider vinegar, but I had a bad reaction to that. I just combined it with water. After leaving it for 20 minutes on my face, I observed that my pimples were still there (C'mon, I am aware that clay masks are not made of magic! ), however, I noticed that my face was less oily. My pores appeared smaller, too! I didn't notice any major difference yet on my skin, but my officemate mentioned that my complexion had fewer pimples. Plus, my face wasn't oily by the end of the day. I didn't see any new pimples appearing for days. I was excited that my skin was starting to clear up. Still no major acne breakouts—YAY! Although I still had acne marks from previous pimples, my skin looked clearer and smoother than the past weeks. In fact, it was glowing! 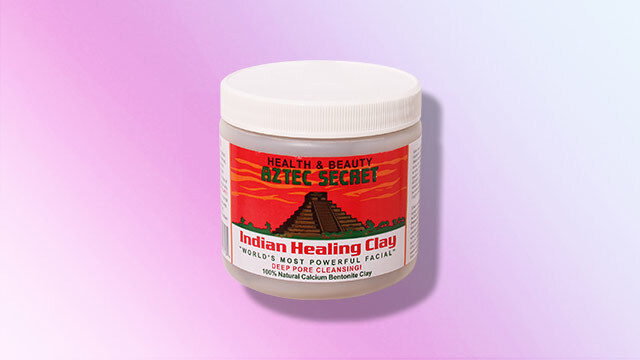 I was quite scared to try the Aztec Secret Indian Healing Clay Mask because I watched YouTube reviews before where the girls' faces would turn red and get irritated after using it. But I still gave it a shot—I was willing to try anything to get rid of my pimples. And yeah, I really felt my face pulsate! I panicked for a bit, but the experience was worth it. My skin looked ~*brighter*~ every time I washed it off. I've had acne since I was 12 years old, and after a month of using this mask, my complexion became blemish-free. 10/10 will use it again!